Move over green tea there is a new kid on the block set to take your crown and it's called Matcha, ok it is not really a new kid, it has been around for a while but relatively hard to get hold of. However, it is set to get easier to get hold off thanks to Teapigs. *Matcha is known as the super power green tea. The reason? Well a 1g daily dose of all natural matcha contains the equivalent health benefits to 15 cups of regular green tea! *It contains 137 times more antioxidants than regular green tea. *Beat afternoon slump - Matcha contains an amino acid called L-theanine which works with the caffeine in the tea to give you a sustained energy boost. So if you are looking for a healthy drink to give you lots of energy (without the sugar) look this way. 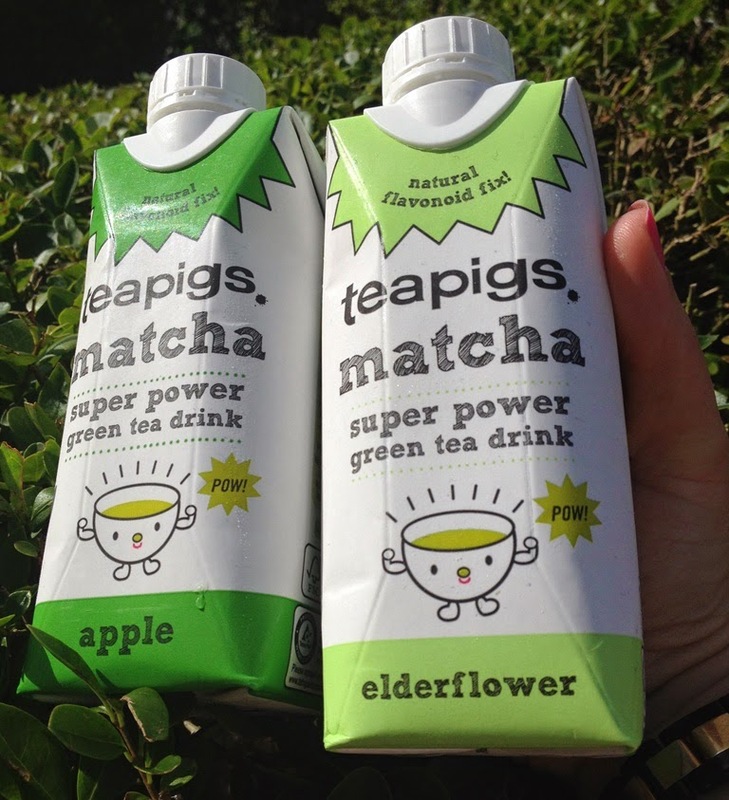 Teapigs Match Super Power Green Tea Drinks are available in three flavours - grapefruit, apple and elderflower. I was sent two of the range to review. I have always wanted to try Matcha and now it is easier with this ready to drink option. No mixing powder with ingredients to do here. Simple and delicious drinks to grab and go. Apple - Is refreshing with a hint of apple. Elderflower - This is sweeter so would satisfy those with a sweet tooth. Both drinks are best drunk chilled and are thirst quenching and ideal for the hotter weather. I have been drinking one a day for almost a week now and already I can feel the difference. Despite the heat I am not flagging at all. 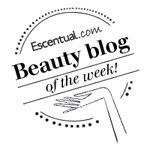 I feel good and the screw top carton is handy to take out and about or reach for on the go. Mmm, these look delicious. I've never been keen on the matcha powder shots so these really appeal to me. Oh I love the sound of these - sometimes water just isn't enough in this weather! Been meaning to try Teapigs for ages.